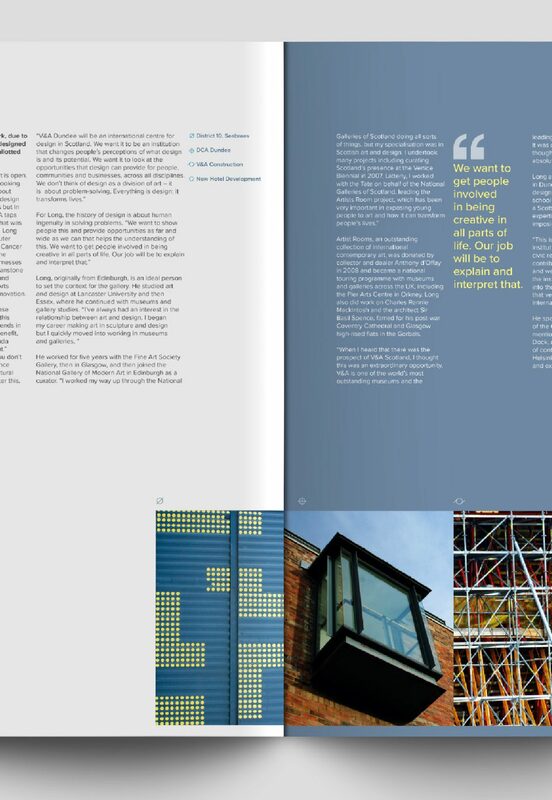 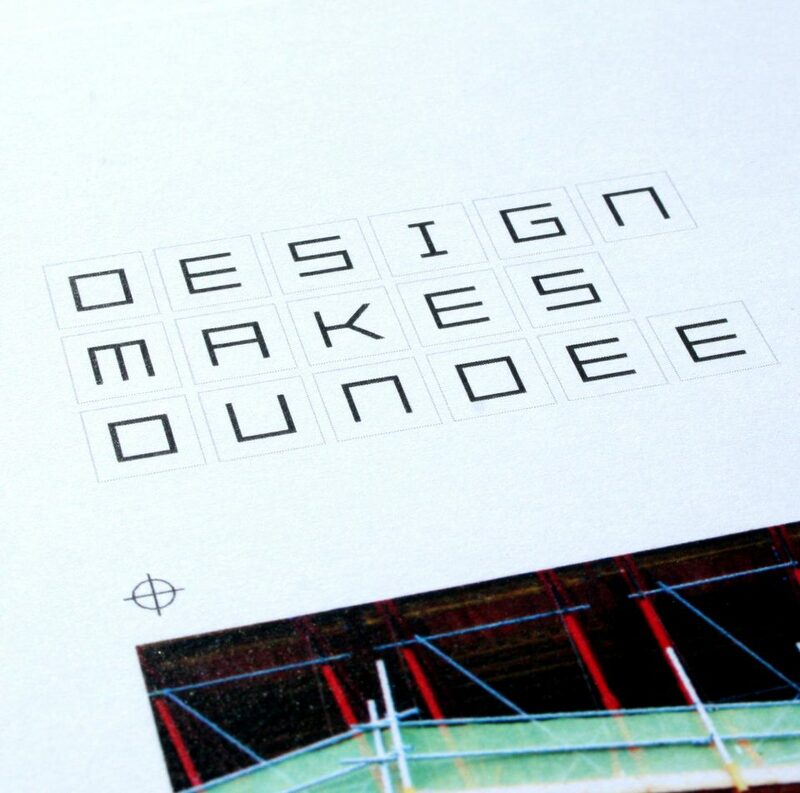 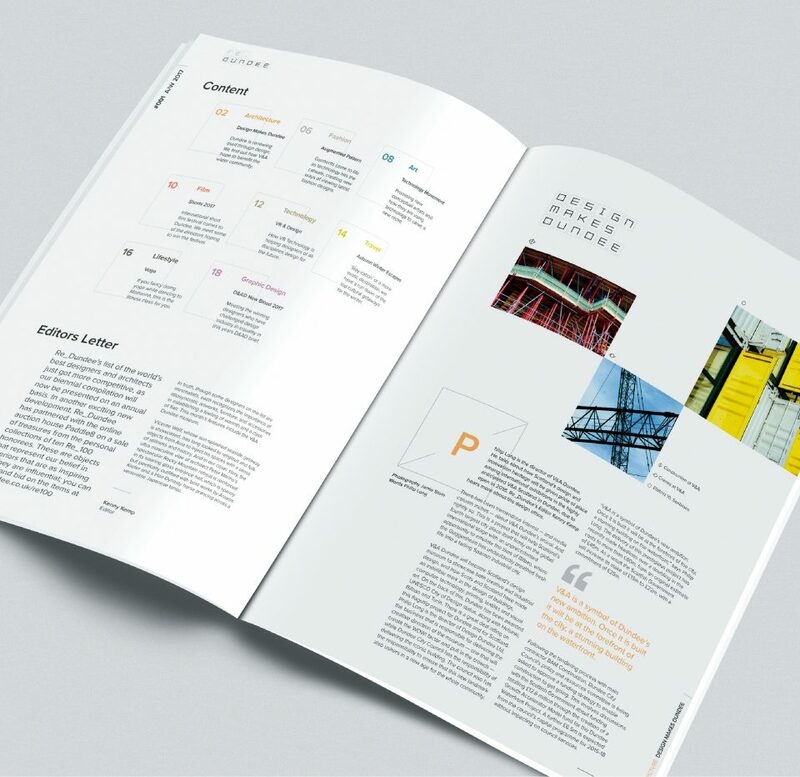 Re_Dundee is a concept publication focussing on Dundee’s ongoing regeneration through design, architecture and creativity. 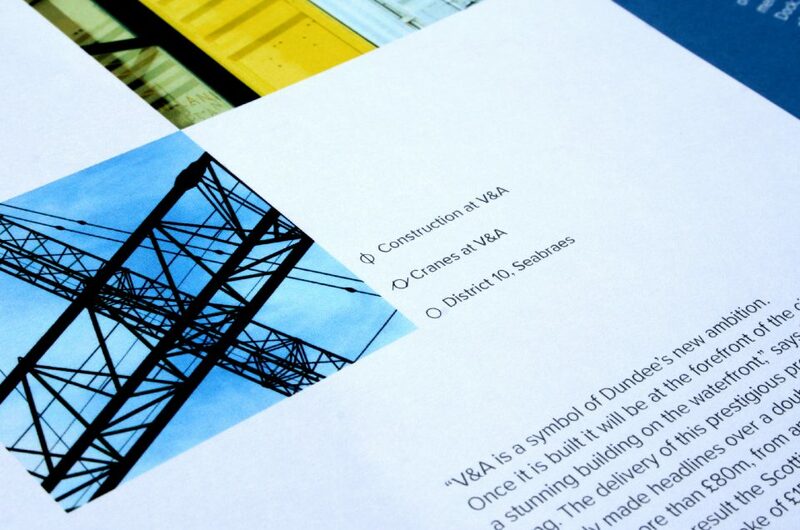 As part of this I took photographs around various different areas in Dundee that are being directly impacted by this regeneration to use within the magazine. 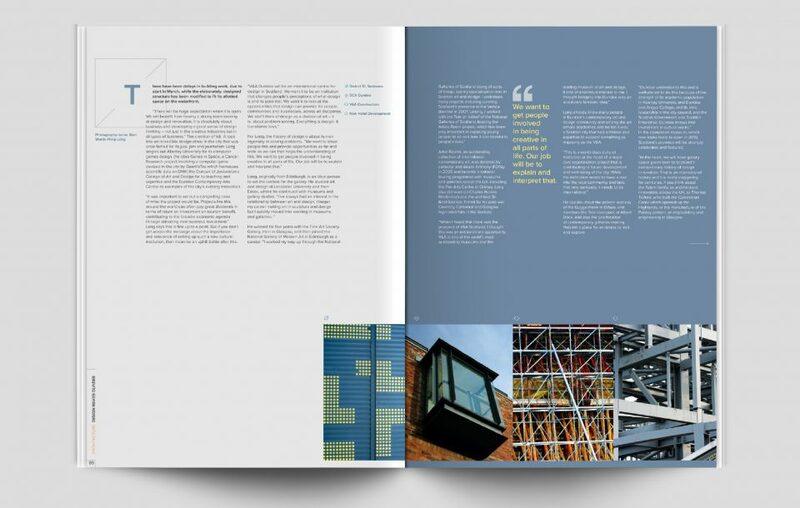 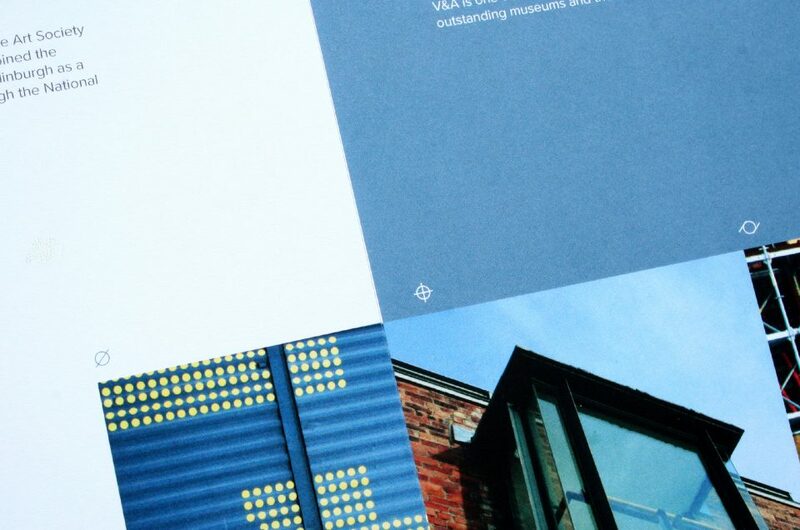 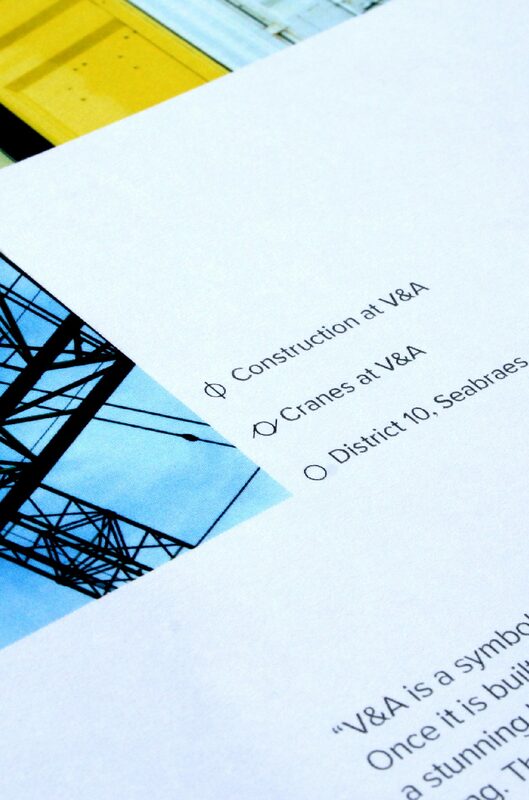 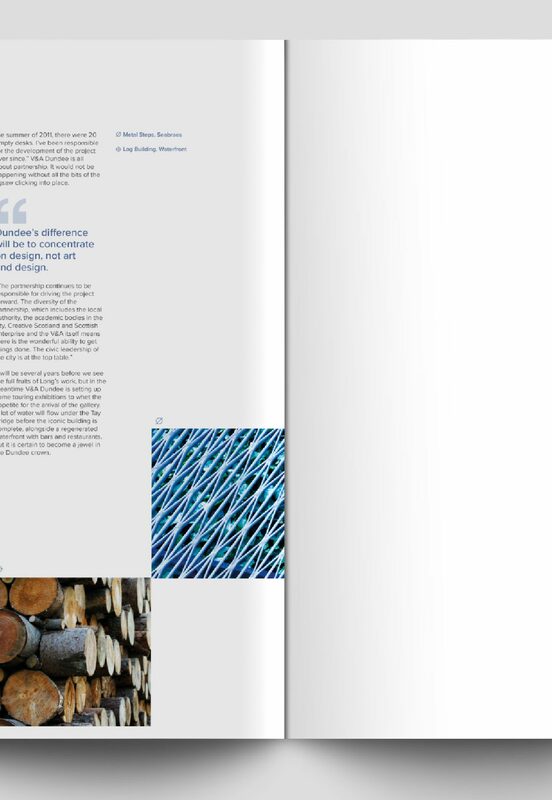 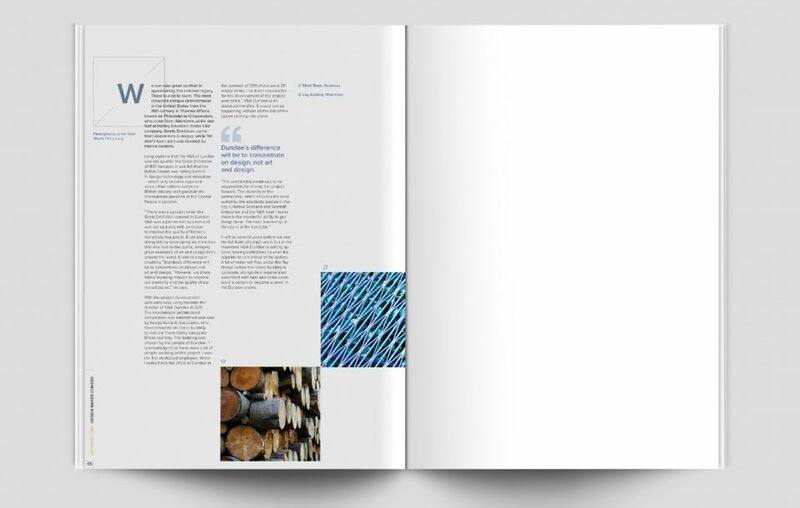 I chose to give the publication an architectural look and feel. 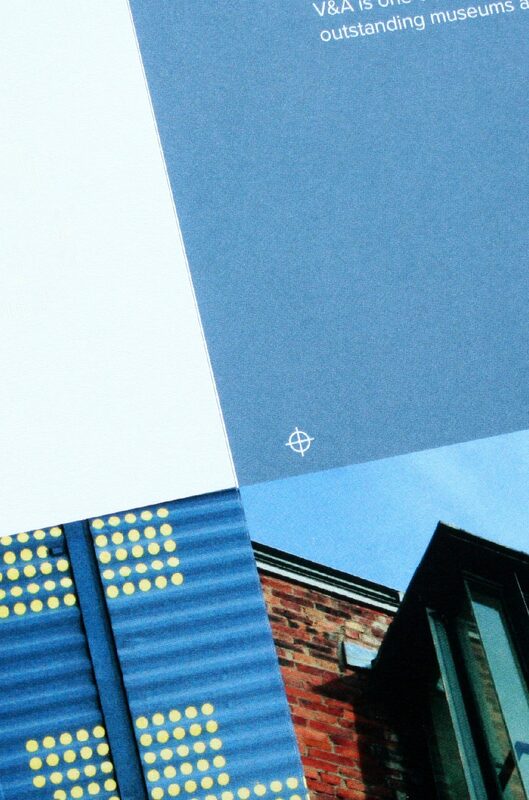 Drawing on the different symbols used within architect’s drawings and introduced these elements throughout the design. 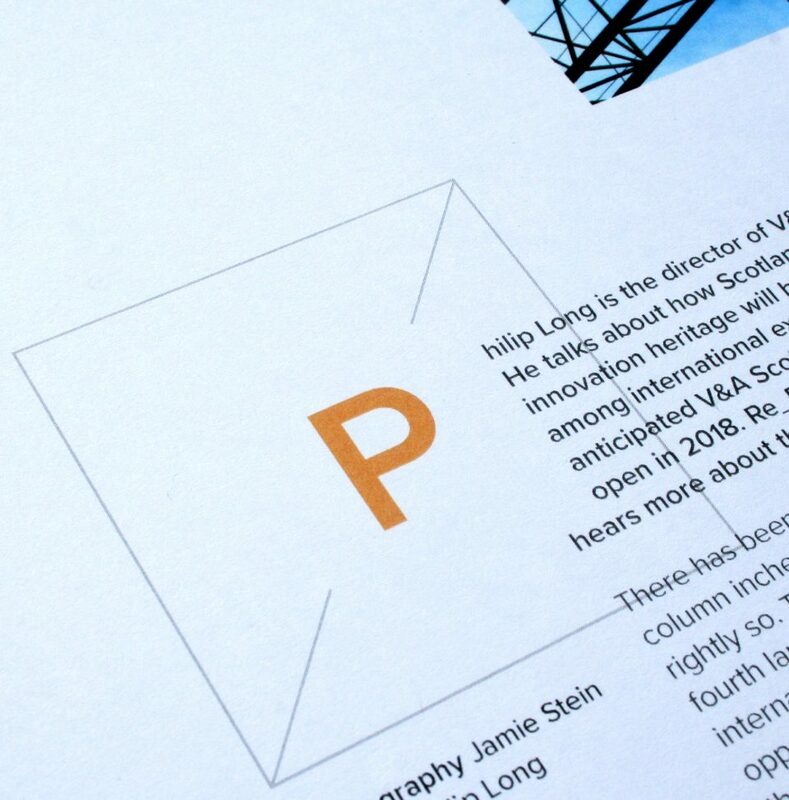 To compliment this constructional look I created a simple geometric typeface as the display type for the piece.